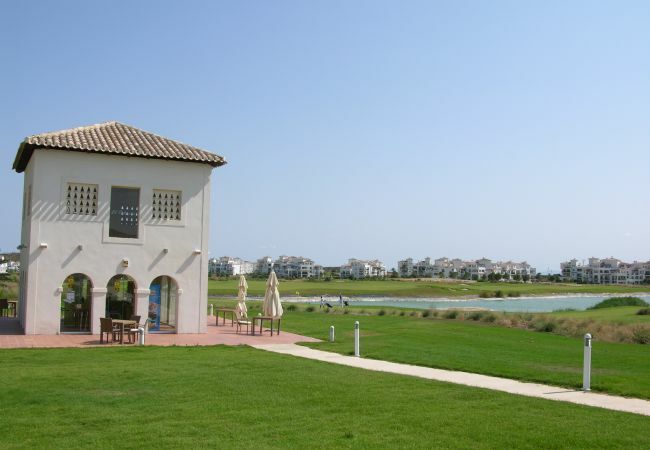 This new and modern ground floor apartment is located on the Hacienda Riquelme Golf Resort. 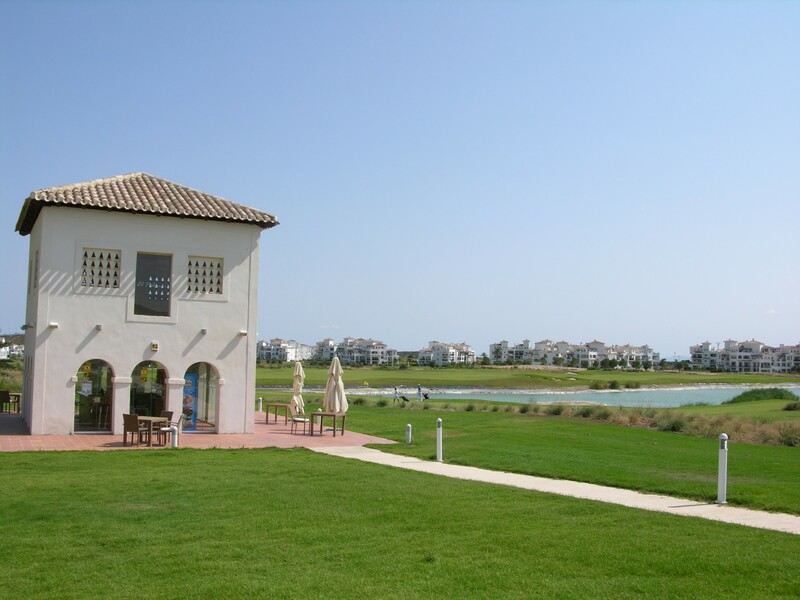 Part of the Polaris World development, it is 20 minutes by car to the beach and 20 minutes to the city of Murcia. The property has 2 bedrooms with family bathroom. The terrace over looks the communal pool area. 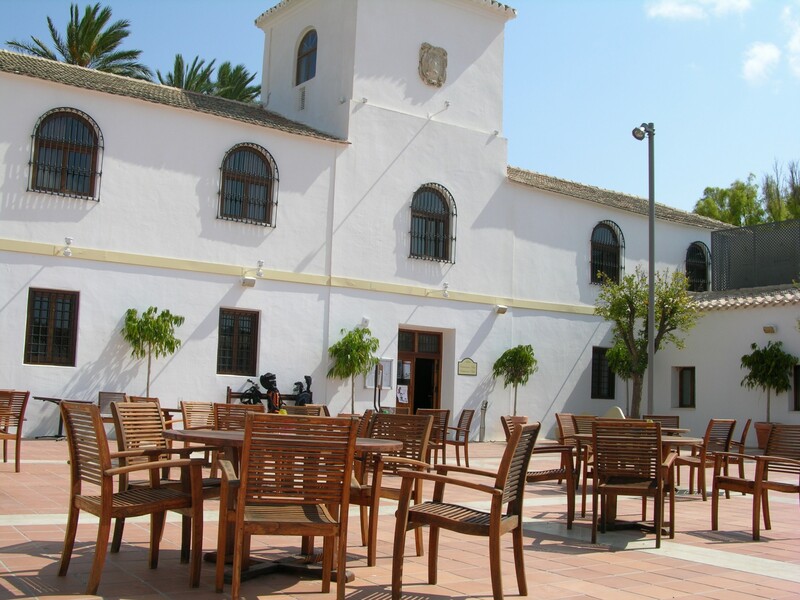 The apartment has a fully equipped kitchen and there is a separate utility area. There are English and Spanish TV channels. The complex is gated with 24 hour security. 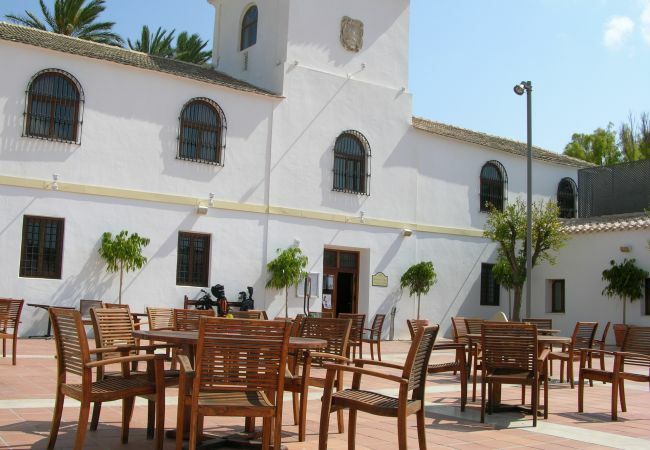 - 1 TV, TV Satellite (Languages: Spanish, English), Stereo, lift, garden furniture, terrace, iron, internet (Wi-Fi), hair dryer, tennis court, paddle tennis court, 67 m² property, central heating, air conditioning in the living room, communal+children's swimming pool, garage and car park in the same building.